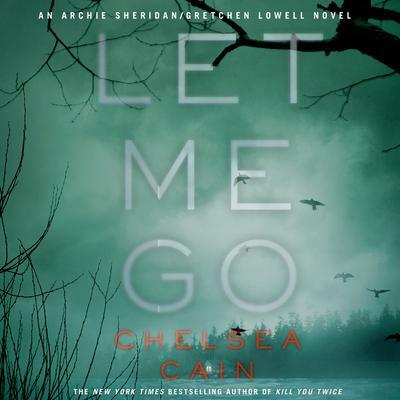 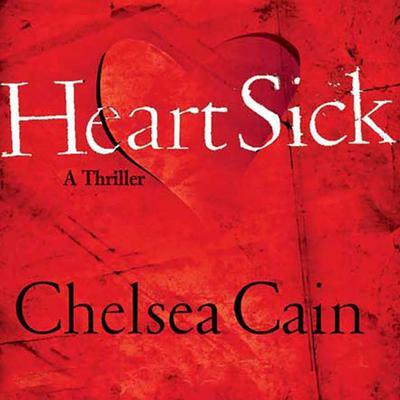 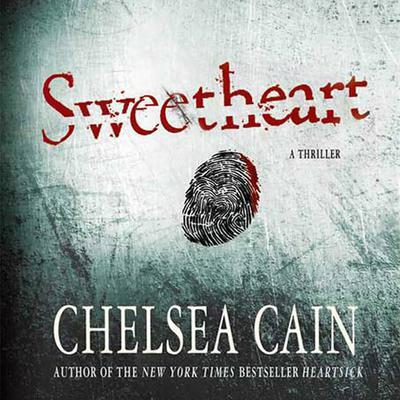 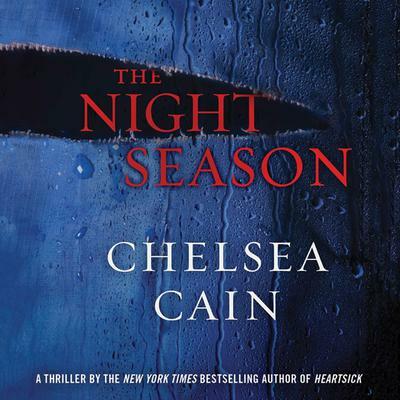 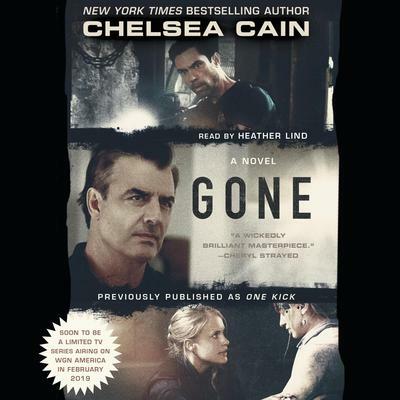 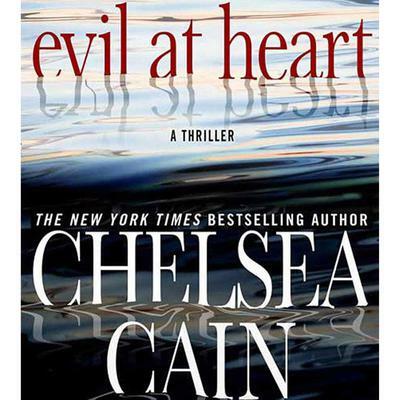 Chelsea Cain is the author of the New York Times bestselling Archie Sheridan/Gretchen Lowell thrillers Heartsick, Sweetheart, Evil at Heart, The Night Season, Kill You Twice, and Let Me Go. 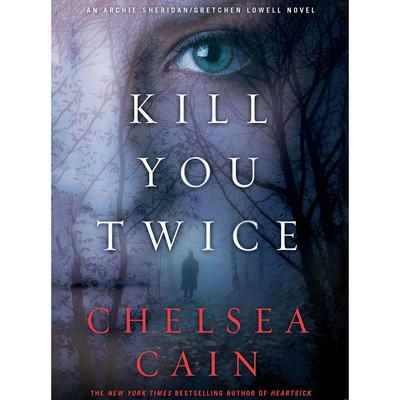 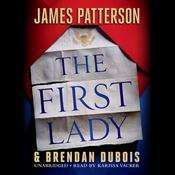 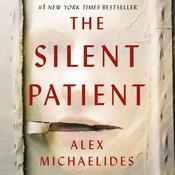 Her Portland-based thrillers have been published in twenty-four languages, recommended on the TODAY show, appeared in episodes of HBO’s True Blood and ABC’s Castle, been named among Stephen King’s top ten favorite books of the year, and included in NPR’s list of the top 100 thrillers ever written. 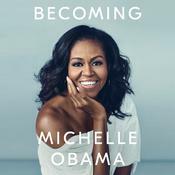 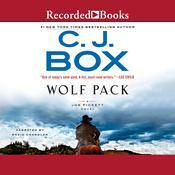 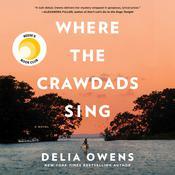 According to Booklist, “Popular entertainment just doesn’t get much better than this.” Born in Iowa and raised in Bellingham, Washington, she now lives in Portland, Oregon.